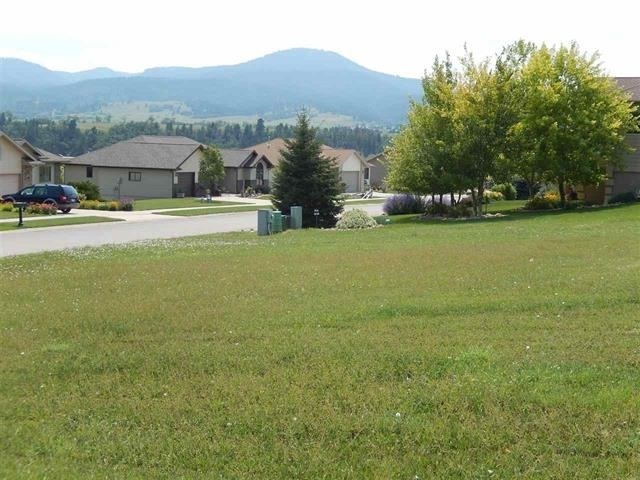 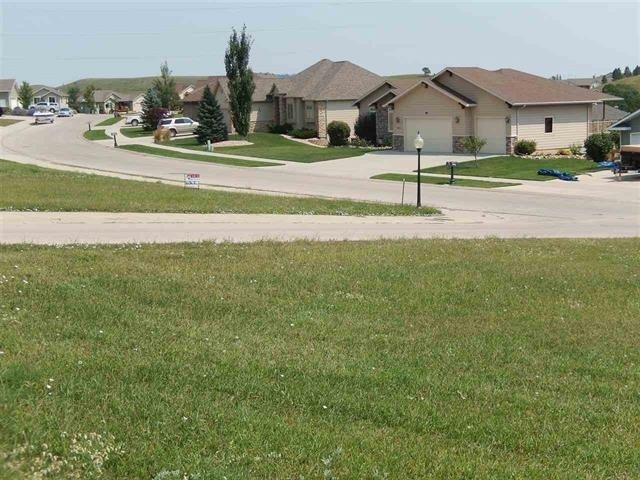 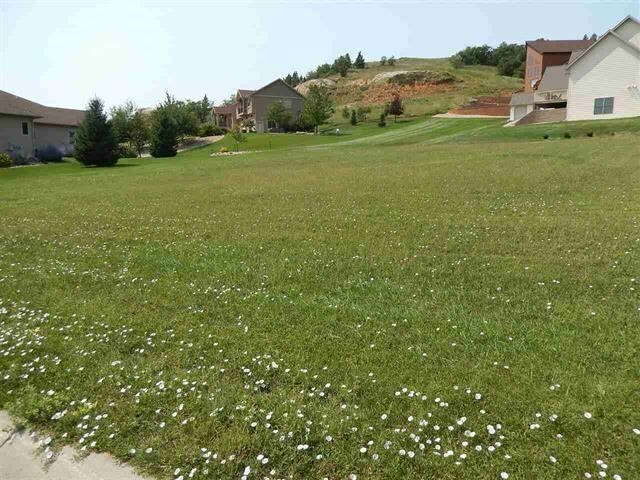 Corner lot in Sandstone with views of Spearfish Mountain, Crow Peak and easy access Lookout Mountain hiking trail. The level lot is ready to build your future home. City services, electric and gas located at the lot. 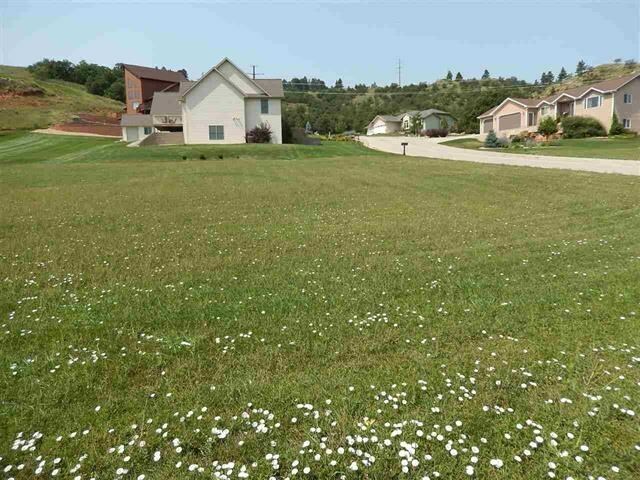 Call or Text Listing Agent - Kari Engen - The Real Estate Center of Spearfish - 605-641-0670 for more information.